Weapons: 6 machine guns, 1 cannon, 1 samsite. Specs: Increased speed, Unbreakable mod only changes the damage values. 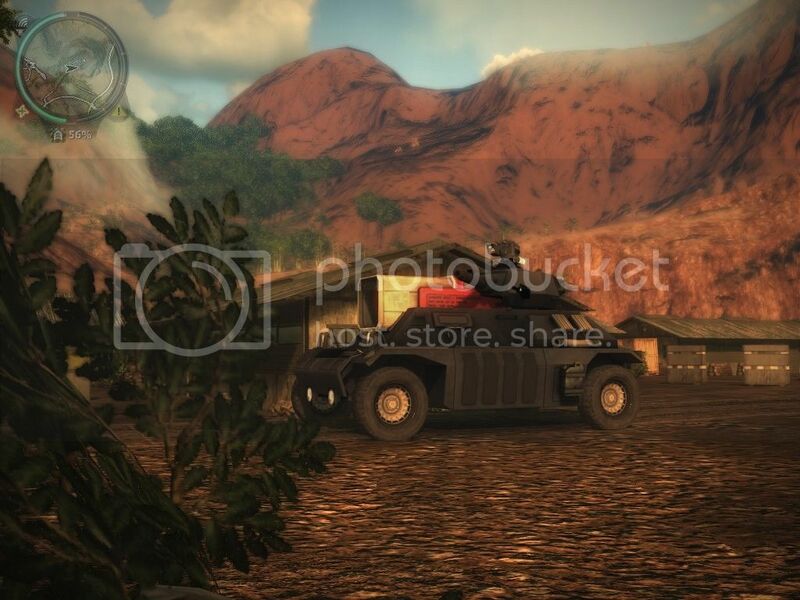 You can’t damage this vehicle, The name was change from GV-104 Razorback to GV-104 Monster ingame and in blackmarket, The image in blackmarket was changed to match the vehicle’s weapons, Fully custom sentry turret, The SAMSite will not turn 360 degrees due to the mount but the missile with shoot any direction, The SAMSite’s spread was edit due to fire spread on vehicle. Note: If you spray the SAMSite, it will stop working. Note: Avoid shooting the SAMSite close, if so it will stop working. Any adds and or updates will be posted. Please leave your feedback below upon this mod before it’s released to the community. it’s released to the community.